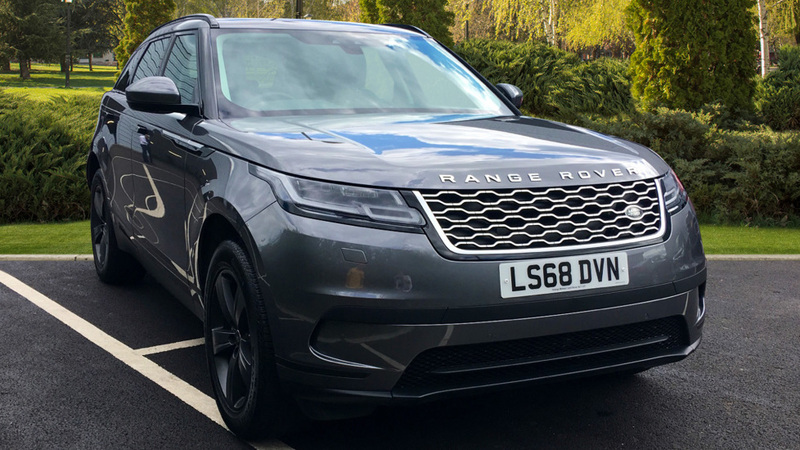 Our Range Rover Evoque comes with a great selection of equipment and features which include an Fixed panoramic roof, Meridian sound system, Heated seats, Cruise control and a 8 inch front touchscreen entertainment system, DAB radio and Bluetooth audio streaming as well as phone connectivity. This Discovery Sports comes with a great selection of equipment and features which include Meridian sound system, Fixed panoramic roof, Heated seats, Keyless entry and start, Front and rear parking aid with a rear view camera, Cruise control, Leather steering wheel, Privacy glass, 7 Seats and also coming with a 8 inch front touchscreen with a inbuilt Navigation system, DAB radio and Bluetooth audio streaming as well as phone connectivity. 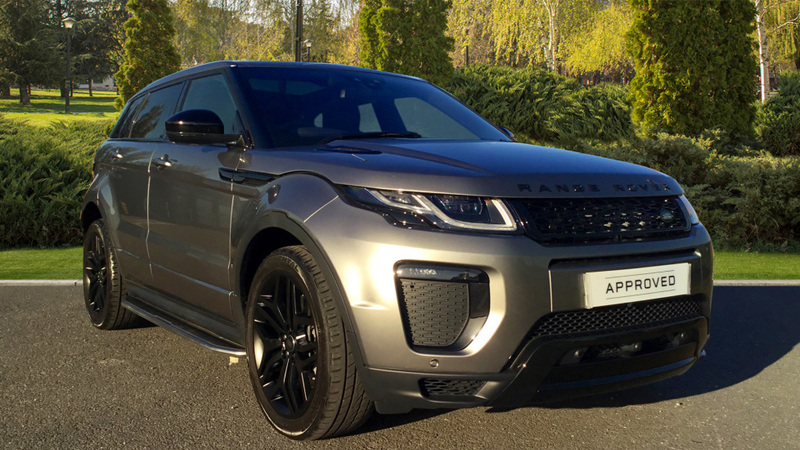 This Evoque is coming with over £3000 worth of optional extras which include Fixed panoramic roof including powered blind, Four wheel drive, Keyless entry, Lane keeping assist with lane departure warning and heated steering wheel. 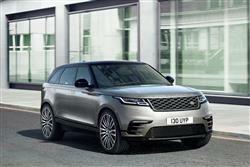 This model also comes with a great range of standard features Parking aid, Land Rover sound system, Heated front seats and front windscreen and also coming with a 8 inch touch screen front entertainment which a inbuilt Navigation system, DAB radio and bluetooth phone connectivity. 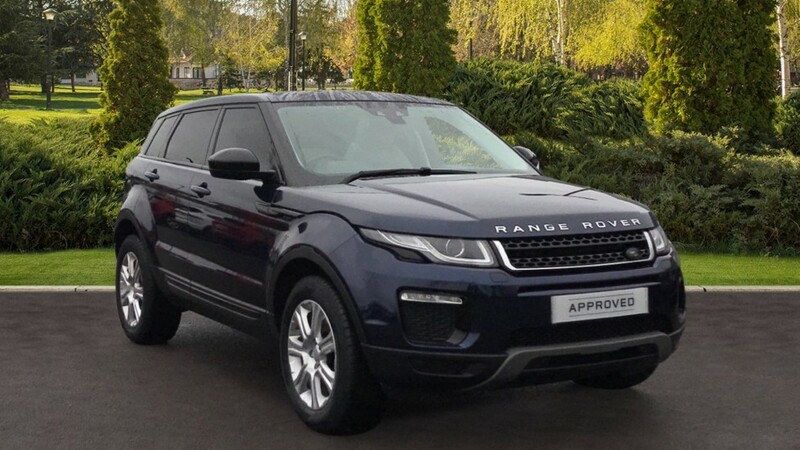 This ex demo Evoque comes with a range of standard features including Fixed panoramic roof, Parking aid including a rear view camera, Meridian sound system, Heated front seats and windscreen, Automatic climate control, WiFi hotspot, 10 inch front touchscreen entertainment system which works as a DVD player, Inbuilt navigation system, DAB and bluetooth audio streaming as well as phone connectivity. 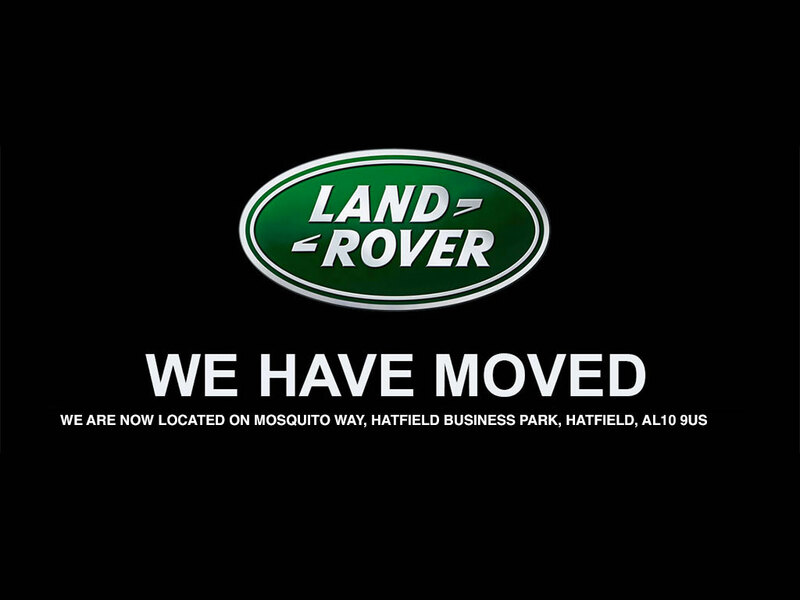 Our modern, new and used Land Rover Hatfield car dealer is located close to the A1(M) in the Hatfield Business Park off Gypsy Moth Avenue. 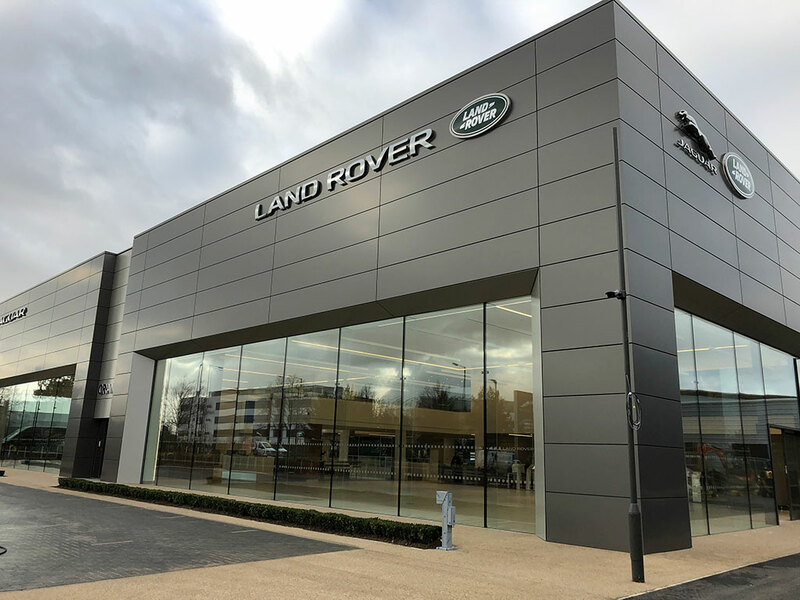 We are convenient for new and existing Land Rover customers in Hertfordshire and many surrounding areas in our new state-of-the-art dealership. Ready to ride in style? 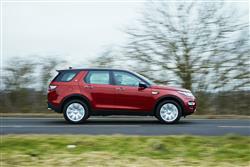 Rule the roads in a pristine 4x4 from the stellar range at the new Motorparks Grange Land Rover Hatfield car dealership. Glide over difficult roads by hopping aboard your new Land Rover, a car that handles the toughest of driving conditions and looks great whilst doing it. 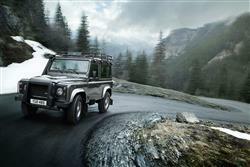 Our range consists of the most visually stunning and dependable Land Rover vehicles. The new Range Rover offers a luxury drive in all situations, while the new Range Rover Sport is designed to offer a faster experience for those who want more power from their vehicle. 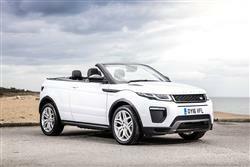 The new Range Rover Evoque also stands out for combining futuristic looks with a fierce engine and great performance. 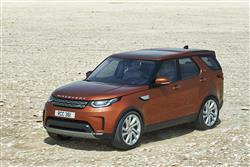 Finally, the new Land Rover Discovery is a must-have for drivers who need a car that can tackle the worst conditions with a go-anywhere attitude. Don’t hesitate to get in touch if you’re curious about any vehicles on offer at our Grange Land Rover Hatfield dealership. 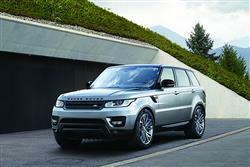 Pop down for a chat, browse our Land Rover deals and take a test drive. We look forward to seeing you. 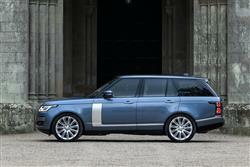 Have you also visited our Grange Aston Martin Welwyn and Grange Jaguar Welwyn dealerships?